The legendary LP Custom in a limited edition finish. Beauty and collectability are added to this guitar's time-honoured features. 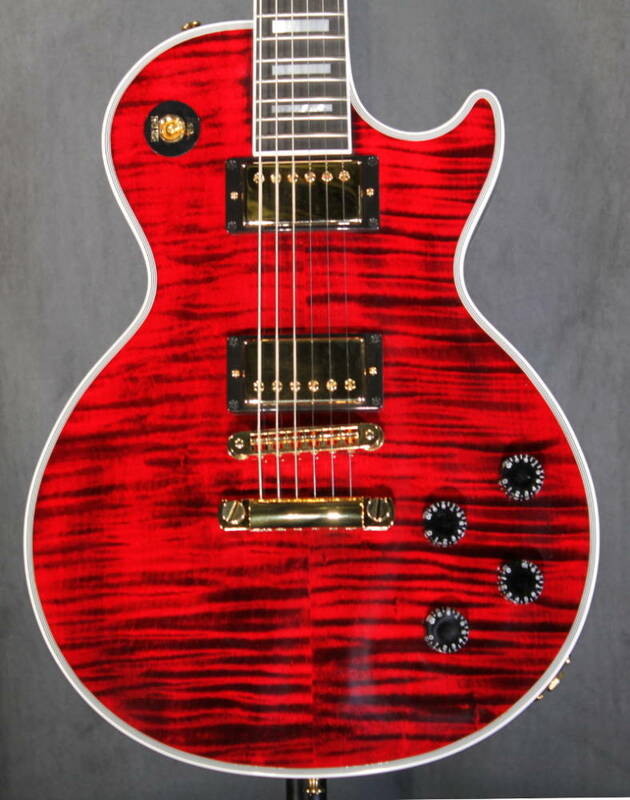 Decided to pull the trigger on this beautiful custom les paul last month. First hand I am very pleased with the quality of the guitar. The 498t and 490R pickups really sing through a tube amp. The flametop is just stunning along with the matching gold hardware and red paint. No issues on the fretboard, binding and paint job.The vintage brown case is also beautiful to look at and what I love about it is that it doesn't have the huge Gibson Custom 'come steal me' logo on the front. Instead, it has an elegant badge on the side. 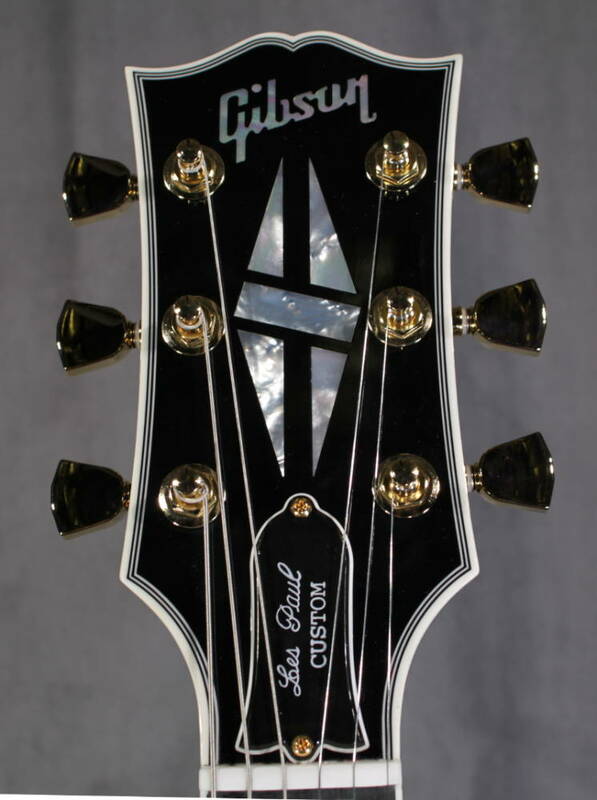 Comes with COA from Gibson and black rear switch plate to replace the custom badge for display. L&M was very kind enough to go with my request by bringing in (2) Fire Tigers so I could A/B them both for sound, feel and appearance. I strongly advise to use a case humidifier as an inexpensive insurance method. Definitely worth the money!